After debuting almost three years ago, Red Velvet has finally released their fan club name! Prior to their most recent comeback for “Rookie”, SM Entertainment opened polls for fans to suggest fandom names through email, and entries for suggestions ended on February 15. During a recent event, the members told fans that the name ReVeluv is mostly likely the final version, a name the members were said to have selected from the polls. 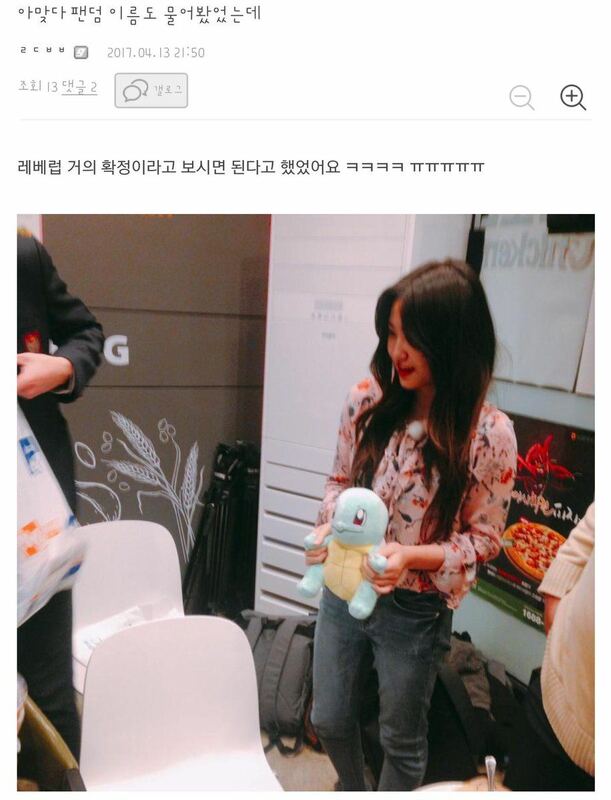 Photo of Yeri at fan meeting mentioning the fan club name! ReVeluv can be pronounced as “Level Up” in Korean and is also a shortened version of “Red Velvet Luv” which represents the fans’ love for Red Velvet and vice versa! It is also said that “Rêve” means “dream” in French, therefore the girls chose the name because their fans were able to make their dream become a reality. 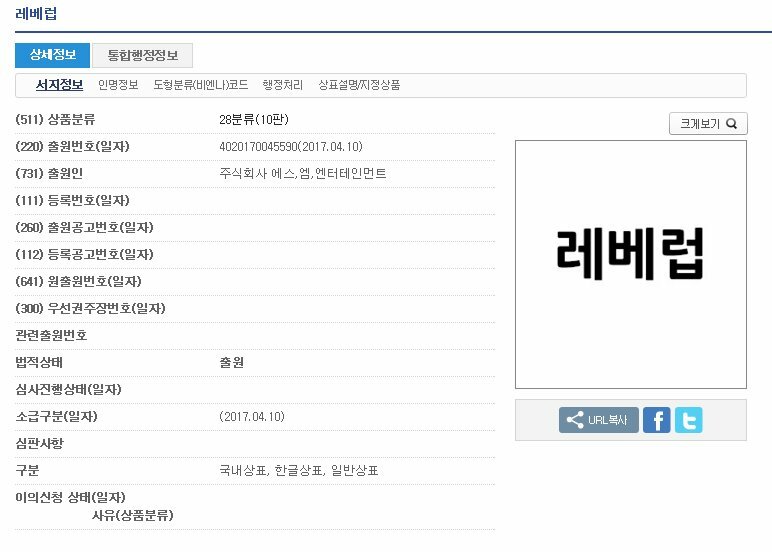 There is currently no official word from SM Entertainment, however, there is evidence that the company submitted the name for the trademark. SM Entertainment filed for ReVeluv trademark.